One of the most common challenges I see men face is their inability to overcome being too nice. Don’t get me wrong, being nice is great but when it comes at the expense of your own well-being, it becomes a problem. Today, I am joined by psychologist, Dr. Aziz Gazipura, to talk about the pitfalls of being too nice. We cover the “guilt bubble” and how to get out of it, the costs of being overly nice, learning to speak up and develop healthy boundaries, and how to stop being so nice. Dr. Aziz is a clinical psychologist and one of the world’s leading experts on social confidence. In 2011, Dr. Aziz started The Center For Social Confidence, which is dedicated to helping everyone break through their shyness and social anxiety. He has helped thousands of people all over the world increase their confidence. Through confidence coaching, audio and video programs, podcasts, a detailed blog, and intensive weekend workshops, Dr. Aziz lives out his mission: To help every person who is stuck in shyness liberate themselves to pursue the relationship, career, and life they have always dreamed of. Most recently, he wrote a book titled, Not Nice: Stop Pleasing People, Stayin Silent, and Feeling Guilty, which is what he’s here to talk with us about today. 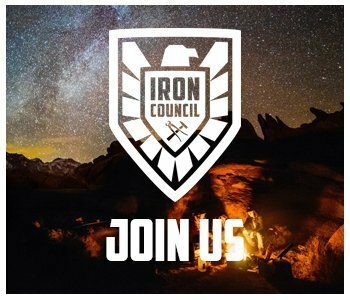 Just a quick timeout to tell you about something pretty exciting happening this Friday inside our exclusive brotherhood, the Iron Council. On Friday morning, we’re going to have our expert guest and member of the Echelon Front team, Dave Berke join us for a live Q&A with the members. This is just one of the many benefits with you band with us inside the Iron Council. In addition to our guest experts, you’ll have access to monthly assignments, challenges, Battle Teams, and the accountability to get from where you are now to where you want to be in your relationships, fitness, career, and life. 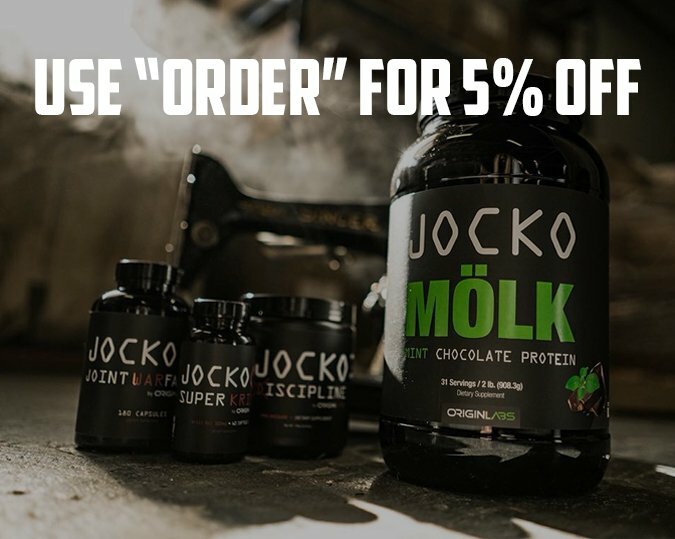 If you want to join us on Fridays’ call, get registered quickly at www.orderofman.com/ironcouncil.